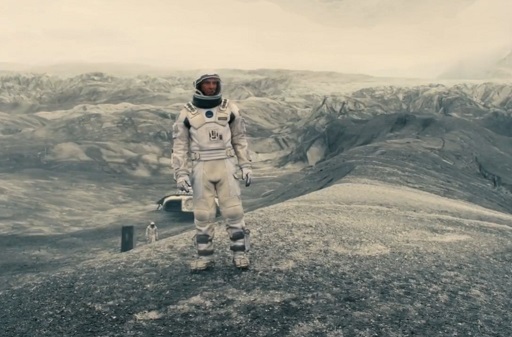 The final act of Interstellar was, for lack of a better way to put it, total shite. There’s just no denying that. Before the whole “strange Limbo Bookcase” thing, however, the film was ripe with jaw-dropping intergalactic visuals and engrossing storylines. More importantly, Christopher Nolan’s 2014 space blockbuster featured some of the most realistic and accurate depictions of both speculative science and provable physics theories in the history of Hollywood. Nolan and his crew worked tirelessly with Kip Thorne, a professor of theoretical physics at the California Institute of Technology, to portray scientifically-accurate black holes and wormholes. They deserve massive props for their passion and commitment to the sciences and to the film itself. In classic fanboy fashion, they later published two papers detailing the entire process in lots of science-y science words. Hell, even their theories on time travel and relativity are firmly rooted in well-documented research.